A while ago we had a couple of friends over for dinner. I knew I wanted to make something sweet but didn’t want to bother with anything too fancy or that had any chance of failing, but I always like to try something new when I have the chance. Smitten Kitchen’s chocolate banana bread totally fit the bill (as her recipes often do). It’s something that I’ve been wanting to try as soon as I saw it but our classic banana bread is such a household staple, it’s hard to try “spend” our rotten bananas on something else. 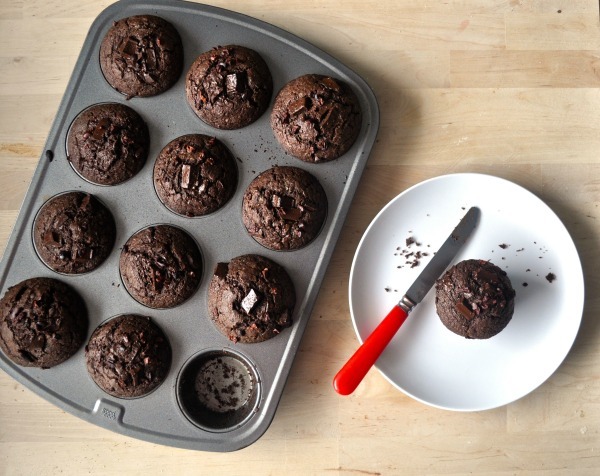 Luckily I made the executive decision to try something new, and as our apartment started to smell like the most delectable chocolate muffins, I knew it was a good choice. 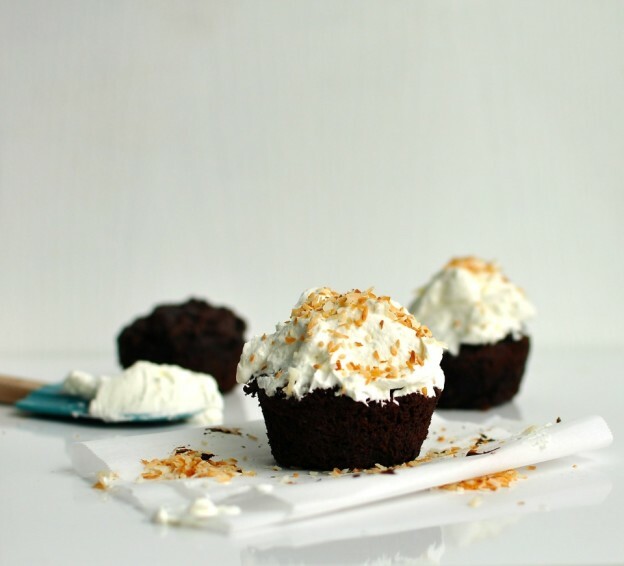 I didn’t know it then but that was the birth of these double chocolate coconut cupcakes. This entry was posted in Chocolate, Dessert, Potluck Dishes and tagged Banana, cake, Chocolate, chocolate cupcake, chocolate cupcake recipe, Coconut, coconut whipped cream, coconut whipped cream recipe, cupcake, cupcake recipe, Dessert, double chocolate cupcake, double chocolate cupcake recipe, food, frosting, muffin, recipe, Sweet, vegan whipped cream, vegan whipped cream recipe, Whipped Cream on February 24, 2015 by mysecondbreakfast. There’s always one monstrous vegetable that the guy doling out the produce for our CSA box is trying to get rid of. I always politely pass it up because a) I would have to figure out what to do with 5 pounds of x and b) there is no way that we would be able to consume 5 pounds of x in one week. So, you can imagine my joy when I discovered that the biggest zucchini/squash that I have ever seen in my life was sitting on my kitchen counter. This is what happens when my boyfriend goes to pick up the CSA box. 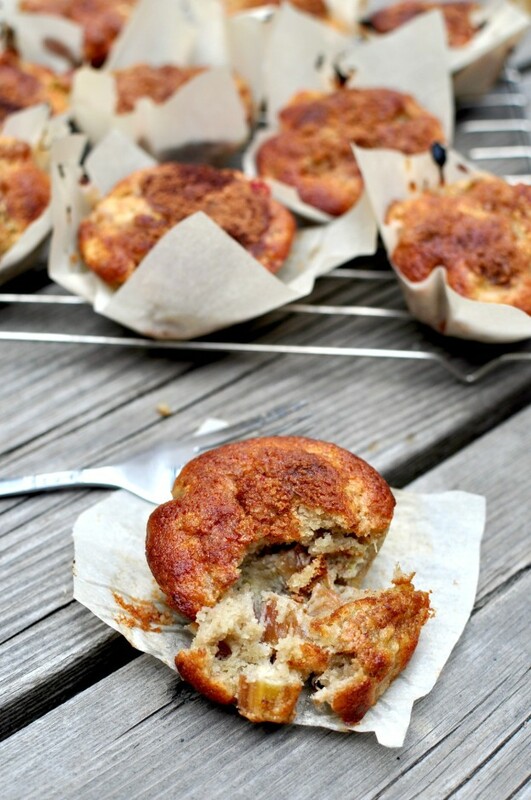 This entry was posted in Freeze for Later, Snack and tagged Breakfast, buckwheat, buckwheat muffin, buckwheat muffin recipe, food, freezer, muffin, recipe, Snack, Sweet, walnut, zucchini, zucchini muffin, zucchini muffin recipe on August 29, 2013 by mysecondbreakfast.